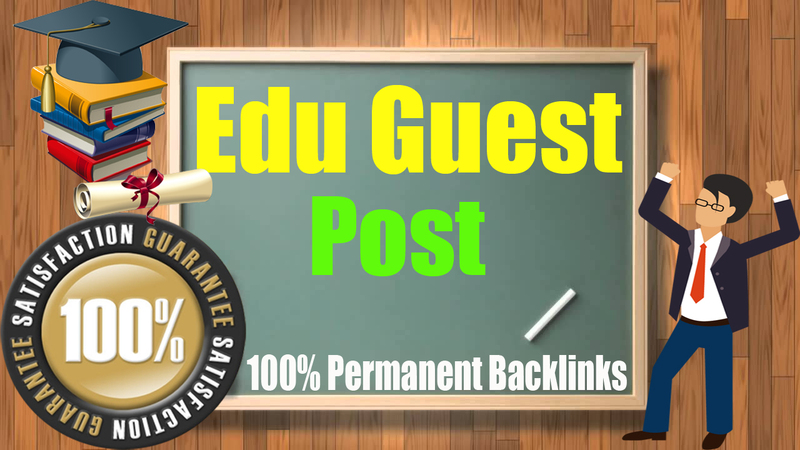 Here, I am offering my backlinking or guest posting service from world famous Harvard, Indiana and Columbia edu site. I will write and publish an excellent article on these sites with a do-follow backlink. Publish Guest Post On Harvard, Indiana, Columbia University is ranked 5 out of 5. Based on 11 user reviews.